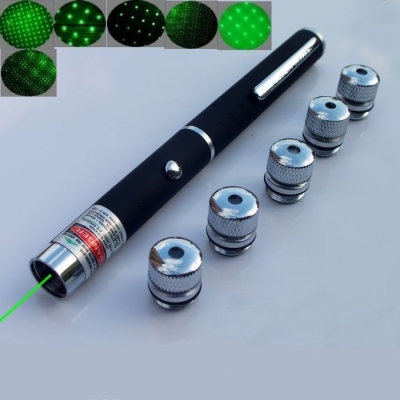 Laser pointers may emit starry patterns by mounting lens at the top of a laser pointer. 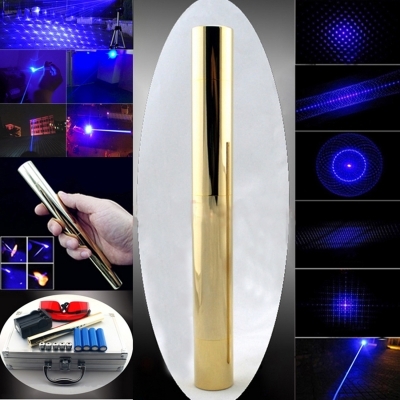 The starry patterns are amazing and suitable for parties to make wonderful atmosphere. 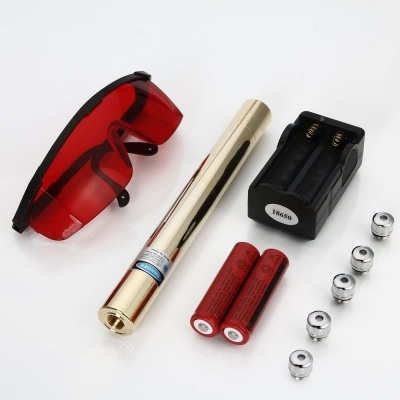 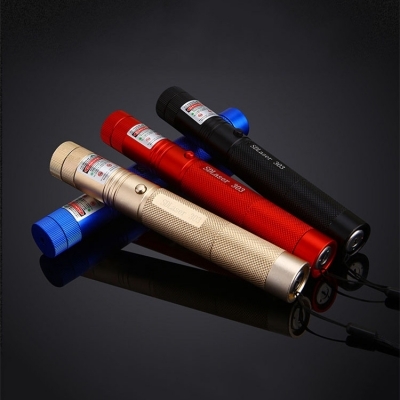 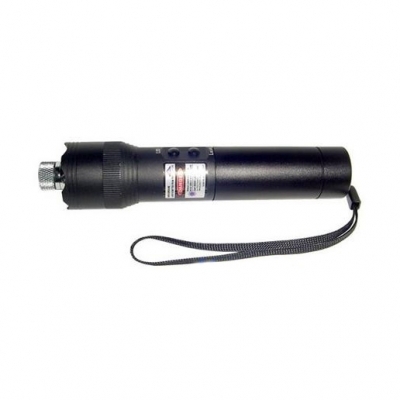 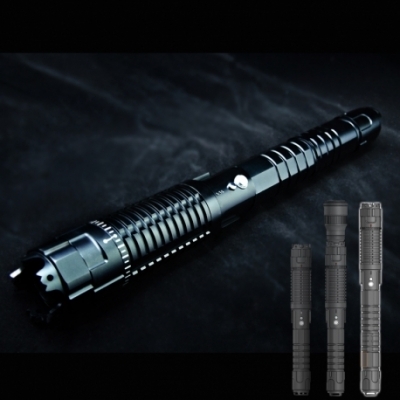 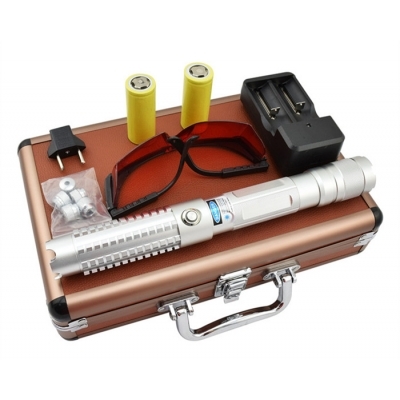 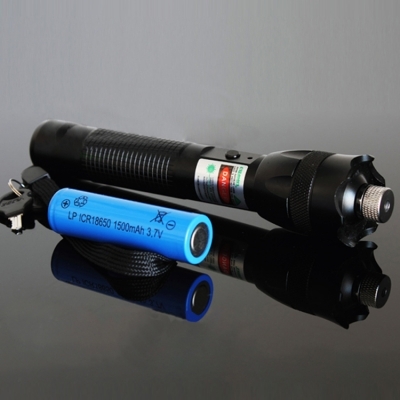 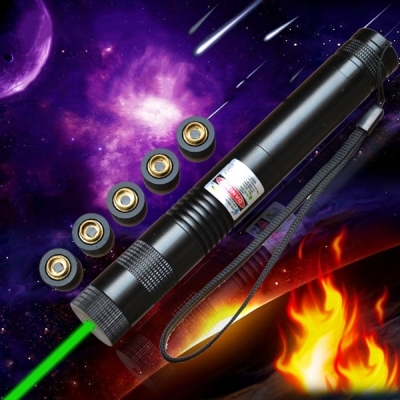 You can get 2in 1 laser pointers, 5 in 1 laser pointers here, both of them are both starry laser pointers. 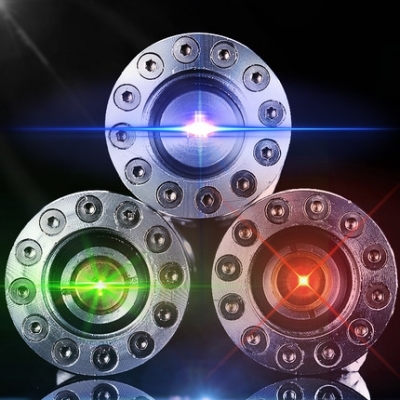 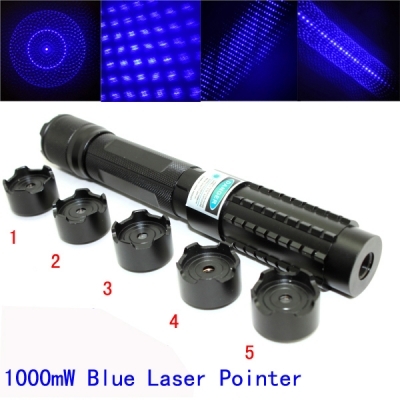 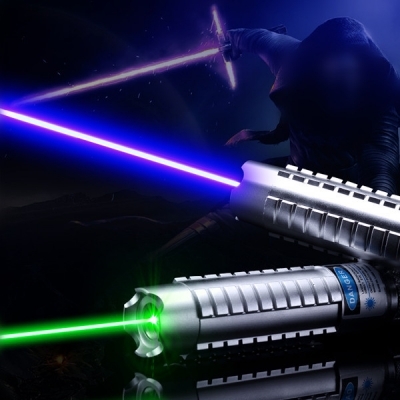 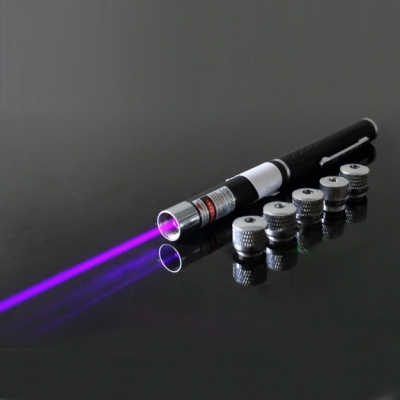 There are so many kinds of starry lasers with different colors: green, red, blue, violet beam. 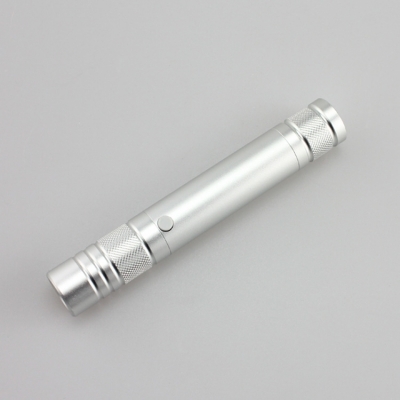 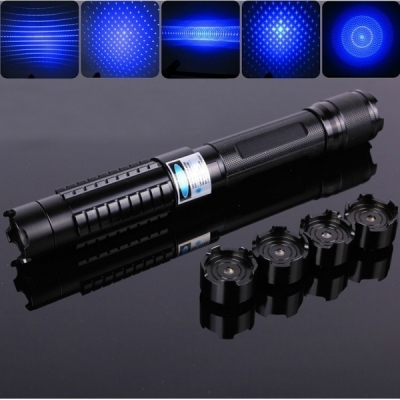 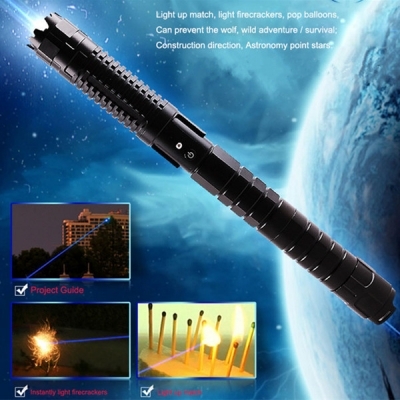 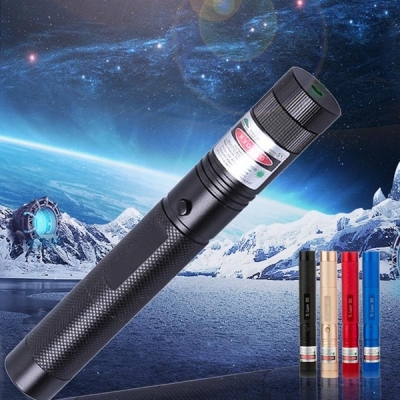 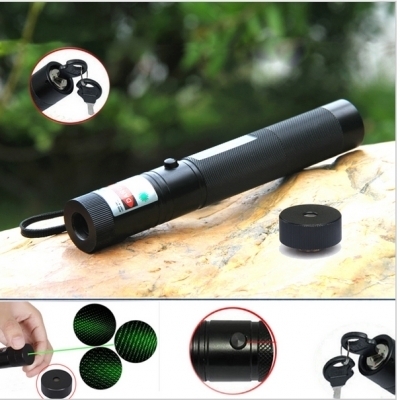 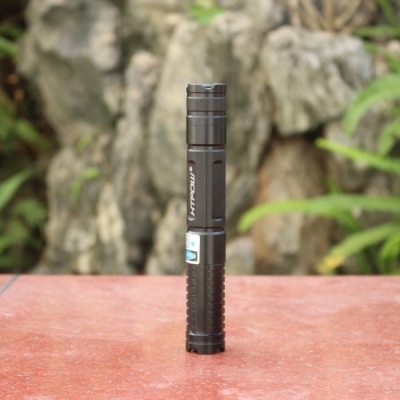 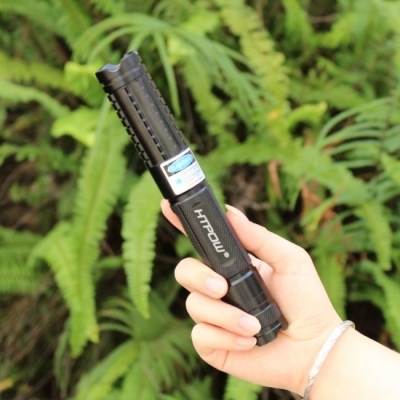 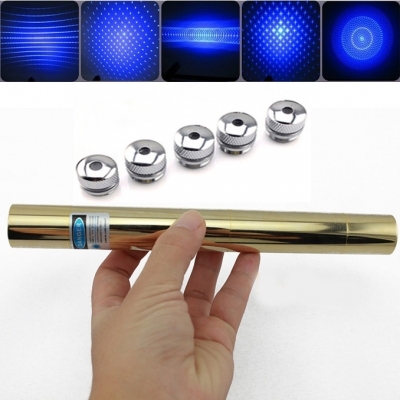 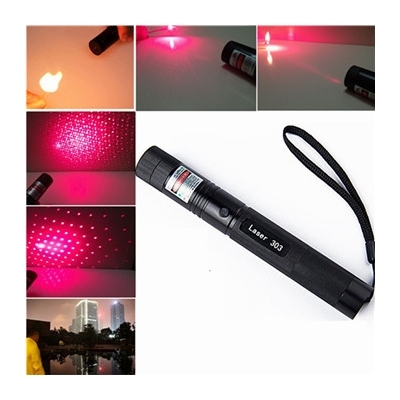 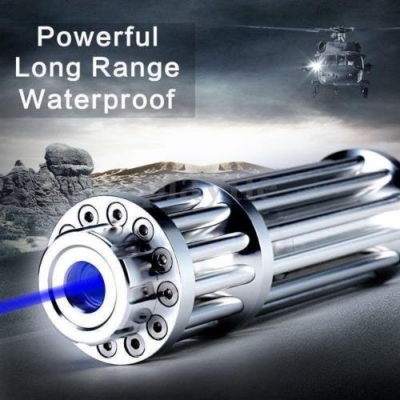 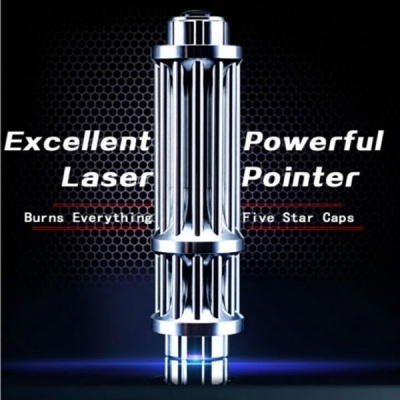 Get a favorite starry laser pointer for fun, and you will enjoy such excellent tool!